The 18-kilometer section now under construction will run from the village of Zhuravka in the Voronezh region to Millerovo in the Rostov region. The Russian military has begun building a railway line that will bypass Ukraine on its way from northern to southern Russia as tensions between Moscow and Kiev smolder, news agency Interfax reported Saturday. Around 900 soldiers are already at work on the first section of the railway, Interfax quoted Deputy Defense Minister Dmitry Bulgakov as saying. Russians' ability to travel through Ukraine has been complicated by a political clash between the two countries, precipitated by the overthrow of a Russia-friendly regime in Ukraine last year and Russia's ensuing annexation of Crimea and support for separatists in eastern Ukraine. The rail line is the first section of a planned 122.5-kilometer electric railway which will link northern Russia to the southeastern Russian cities of Krasnodar and Rostov-on-Don, Bulgakov said. The railway currently cuts through Ukraine on its journey south. 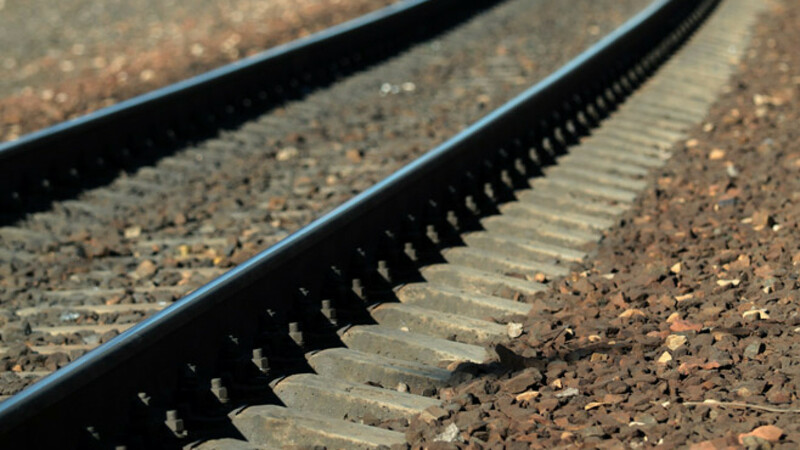 State-owned rail monopoly Russian Railways in March last year proposed a railway from northern to southern Russia that would not cross the border with Ukraine. Russian Railways first vice president Vadim Morozov said at the time that the new line was necessary to conduct "stable, trustworthy and independent movement southward," the RBC news agency reported. In November, state news agency TASS cited an unidentified source as saying the rail line would cost 55 billion rubles ($1 billion) and take two years to build. This is not the first time that Russia has launched a major infrastructure project due to tensions with Ukraine. Russia is building a bridge from the southern Krasnodar region to the annexed Crimean Peninsula that is expected to become the most expensive bridge ever built in Russia at an estimated cost of several billion U.S. dollars.